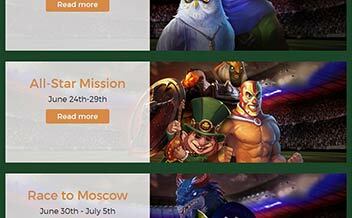 Dublinbet Casino has amazing games for you. The casino was formed in 2005 and is managed by MTM Corp and is under the Curacao jurisdiction. The casino has high-quality protection software to protect your privacy and the casino has been vetted and proven to be fair by independent auditors. 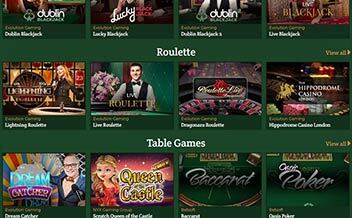 The casino is green in color with motion graphics on the home page. Important sections of the casino are highlighted with black to make them more visible. The casino has an uncomplicated layout which makes it easy to navigate from one place to the other. The games are clearly categorized for easy selection. Some of the games offered are slot games and table games. The Dublinbet casino has a welcoming bonus package of 100%. They double your initial deposit. This means that if you deposit €100 for the first time you will get an addition of the same amount that is €100 which adds up to a total of €200 for you to play with. 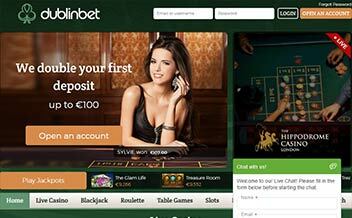 At Dublinbet Casino you become a member through invitation. In the VIP club, you will get to enjoy special privileges such as special promotions for live and slot games, 20% weekly cashback, your deposit limit will be higher, your payments will be faster, direct contact with your account manager. Make sure to be on the lookout for a surprise happy hour and get an opportunity to get 25% which is equal to €100 on all your deposits within that hour. Every Monday get up to 100 free spins all you have to do is make a deposit of not less than €20 and you will get the required spins. Each category of deposit has its own assigned spins. The casino has the best slot games. Some of the slot games are Vikings go to Hell, Starburst, Hotline, Gold King, Temple of Tut, Planet Fortune, Tesla Jolt, and Spin 2 Race. The casino has table games for table game lovers; some of the games are Dream Catcher, Oasis Poker, Baccarat, Disco Nights, Poppy, Lollipop, Joker Poker, Beat Me, Deuces Wild, and Pai Gow. 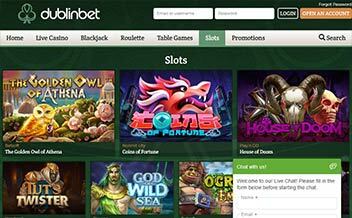 The casino’s game suppliers are Microgaming, Play’n Go, NetEnt, Betsoft, and Yggdrasil Gaming. Some of the restricted countries are Albania, Bangladesh, China, Indonesia, Slovenia, Romania, Norway, Macedonia, United States, Russia, United Kingdom, Serbia, Philippines, and Georgia among others. Forms of withdrawal and deposit are Bitcoin, Neteller, Bank Wire Transfer, Visa, Master Card, and Skrill. The currency used in this casino is EUR. 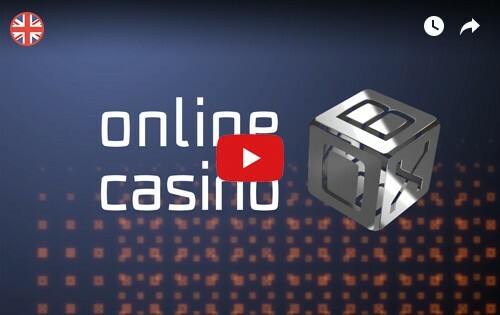 The casino can be accessed via major browsing sites such as Chrome, Mozilla, and Opera Mini. The casino is instant-play hence there is no need to download it and the casino has made it accessible to play from your mobile gadgets by making its site compatible with the IOS and Android software, the most common and used the mobile software. All this makes it possible to play at your own comfort. It has a VIP club. It has a simple uncomplicated layout. Customer support is readily available. It has numerous live dealer games. Its payout speed is in 7 days. It has no poker games. Live chat is available between 10:00 AM- 00:00. The casino is fully certified so you can be assured that is not a scam site. This casino offers the best games you could think of their customer services and support is remarkable. Your privacy is 100% assured and you have nothing to be afraid of. The casino has had no complaints in any portal or website as they pride themselves in providing the best. Be part and join today.